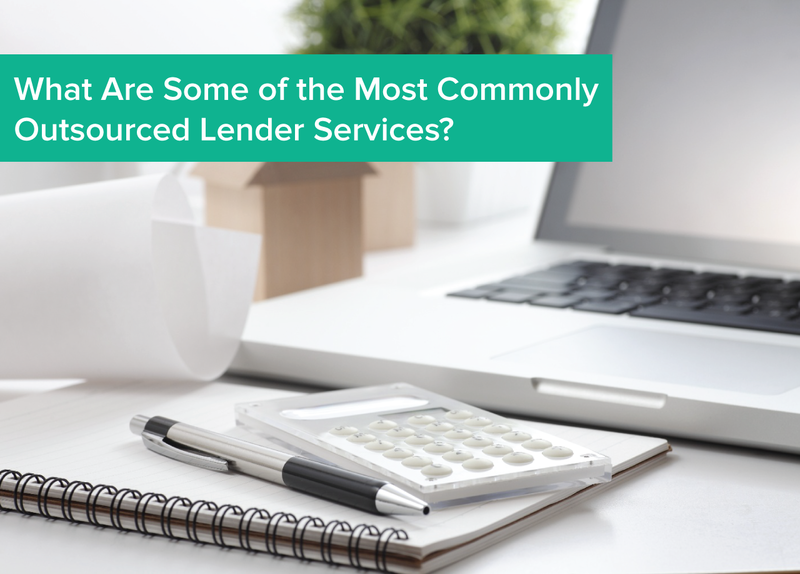 What Are Some of the Most Commonly Outsourced Lender Services? In today’s blog, we are going to discuss what lender services are most commonly outsourced. Please keep in mind that these are just a handful of the most popular services that are outsourced by financial institutions today. This is a big one, and for good reason. Real estate tax monitoring is an incredibly important lender service for both lenders and borrowers alike. By outsourcing this service, lenders no longer have to worry about staying on top of borrowers to ensure they pay their property taxes. A third-party vendor will take on this duty, while also providing detailed reports that are beneficial to both the borrower and the lender. This is another important lender service that can be somewhat of a burden for financial institutions to handle all on their own. 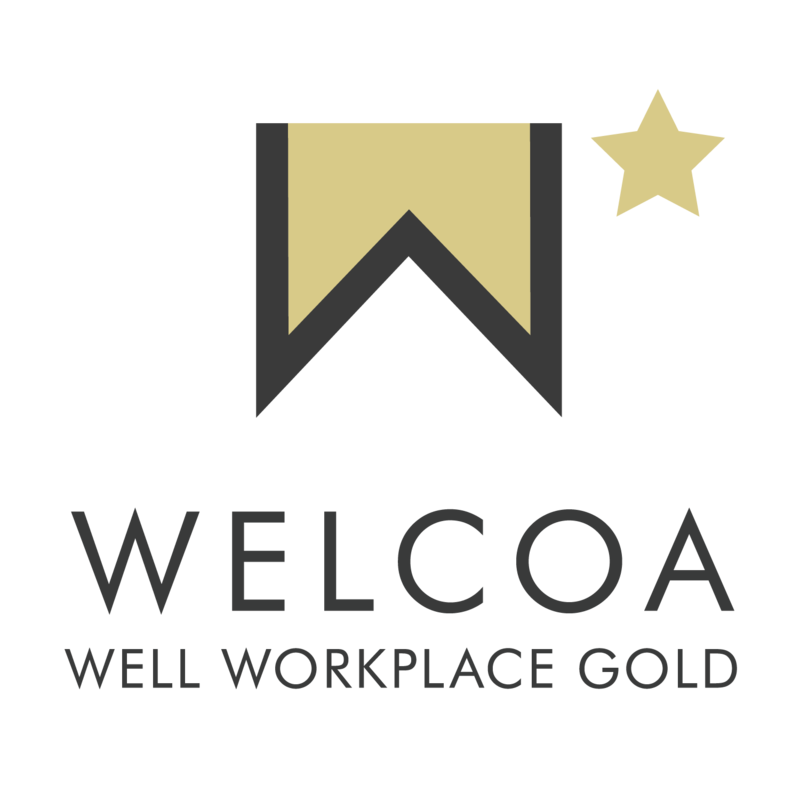 Thankfully, outsourcing this service is an efficient and smart way to ensure tax escrow information is handled as it should be. Flood determination is another lender service that can be efficiently handled by third-party vendors. A knowledgeable third party will have the resources - and time - necessary to identify properties that are in a flood zone, at which point they will then be able to notify borrowers and provide any updates that should arise. Finally, a third-party vendor will have the tools, resources, and expenses necessary to efficiently monitor a borrower’s property insurance, while providing smart risk management solutions at the same time. Additionally, a third party will be able to assist lenders in identifying any potential insurance risks and take the necessary precautions moving forward. This is yet another lender service that banks and credit unions should consider outsourcing to save money and reduce risk. Banks and credit unions are finding themselves faced with more challenges than ever before, which is requiring them to think outside the box when it comes to creating revenue and bringing in new customers. Many financial institutions have discovered the benefits of outsourcing specific lender services, which in turn allows them to focus more on growing and expanding. While the notion of using a third-party vendor may seem foreign to many financial institutions, the benefits of doing so go without saying. To learn more about what lender services are most commonly outsourced, please download our latest ebook, The Benefits of Outsourcing for Banks and Credit Unions. And if you have anything to add on this subject, please feel free to use the comment section below.